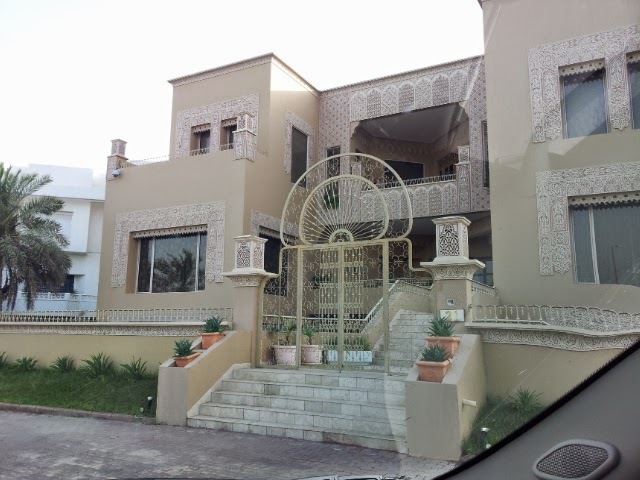 There are so many amazing houses in Kuwait, it must be a headache to furnish all of the rooms in these places. 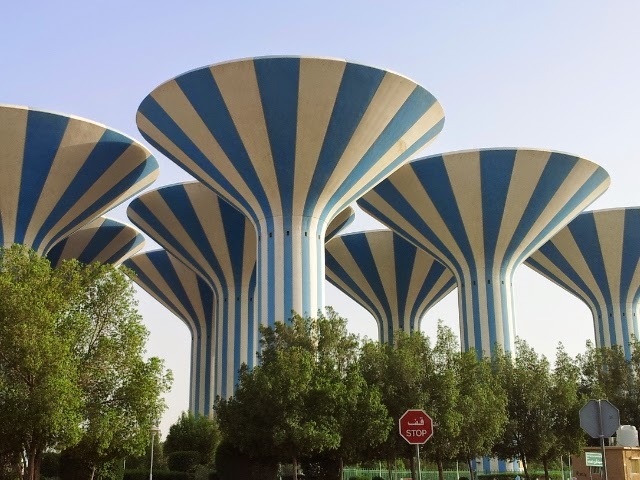 I heard a few years back that someone was doing a book on Kuwaiti architecture. I haven't heard anything since. 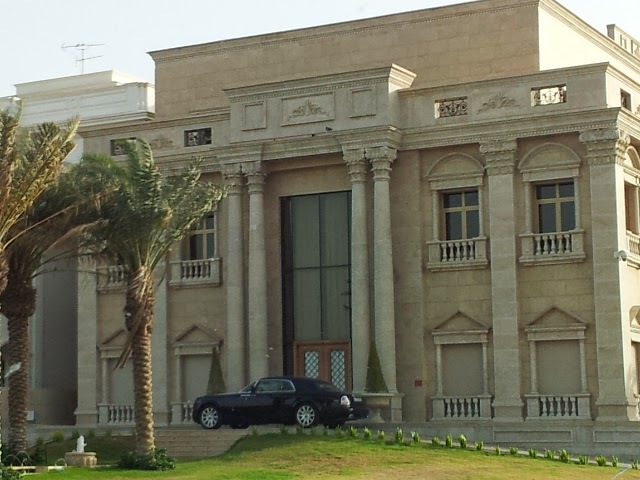 I would love to see a coffee-table photo book of Kuwaiti homes. Even if you self-publish it, you could make lots of money. Good shots above, by the way. Lovin' them too! Thanks! 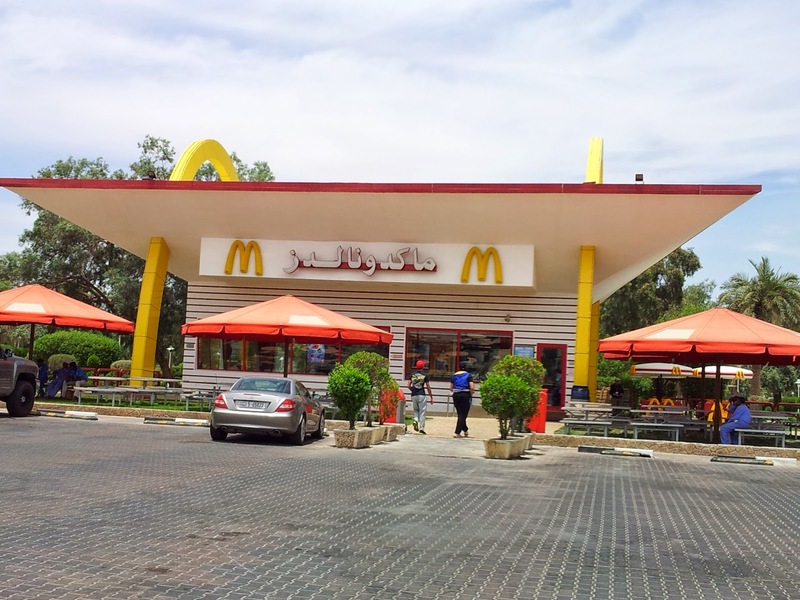 I'm thinking about creating a book of old homes, pics around Kuwait, and including old Kuwaiti recipes. I might start volunteering with some of the Museums and helping them create English links to their Arabic written sites as well.